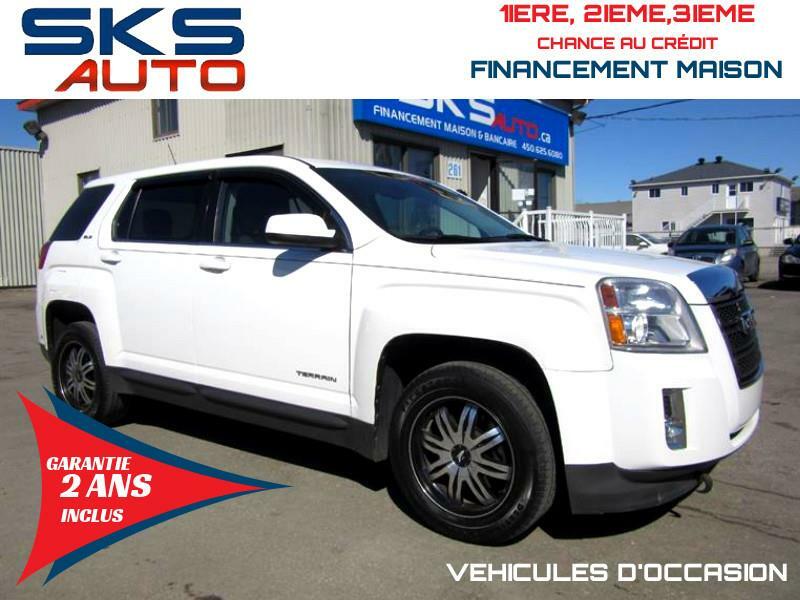 Welcome to the new website of SKS Auto Laval, your used car dealer and auto financing centre in Sainte-Rose near Laval and Montreal! 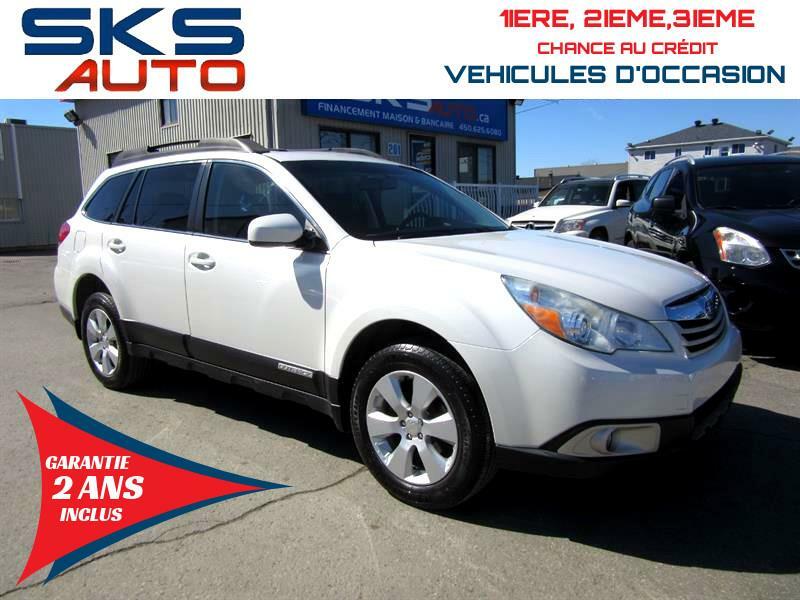 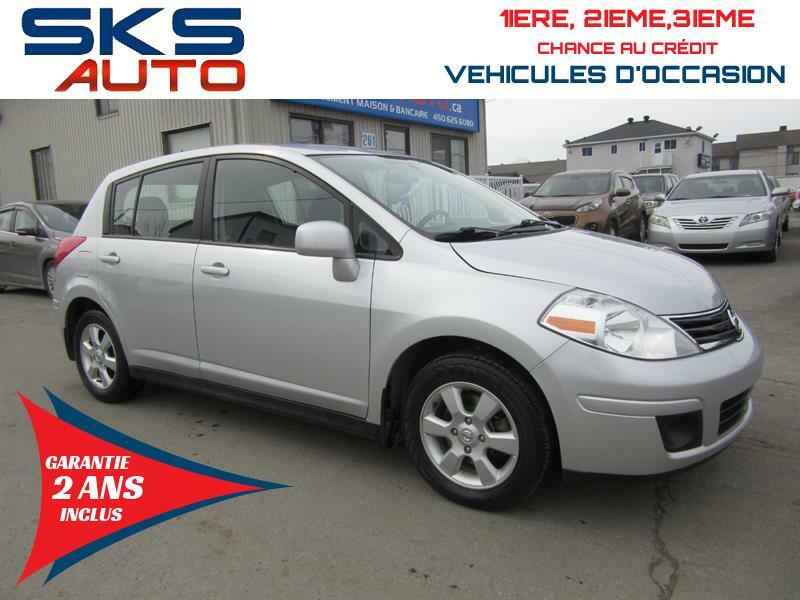 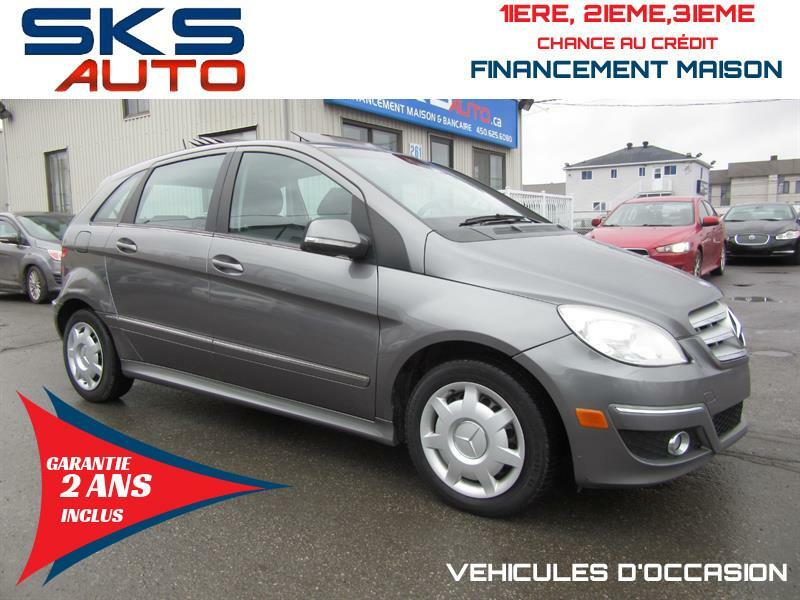 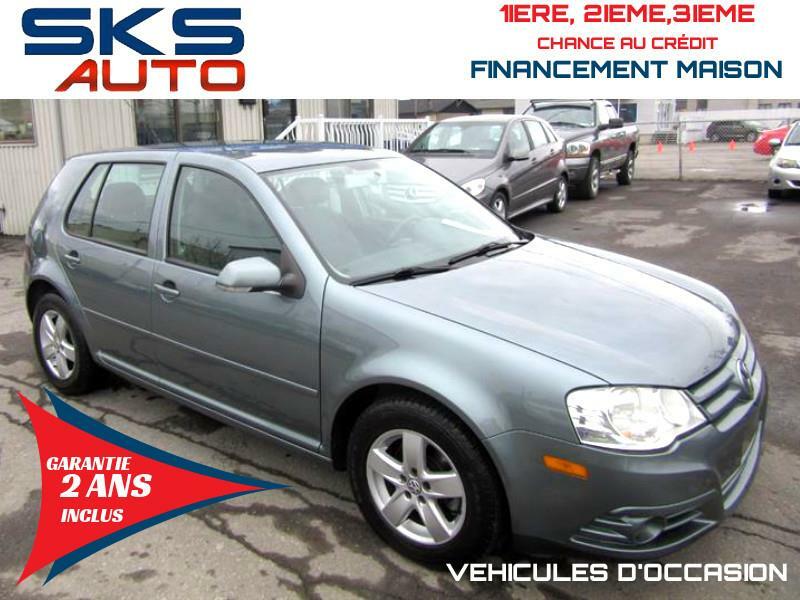 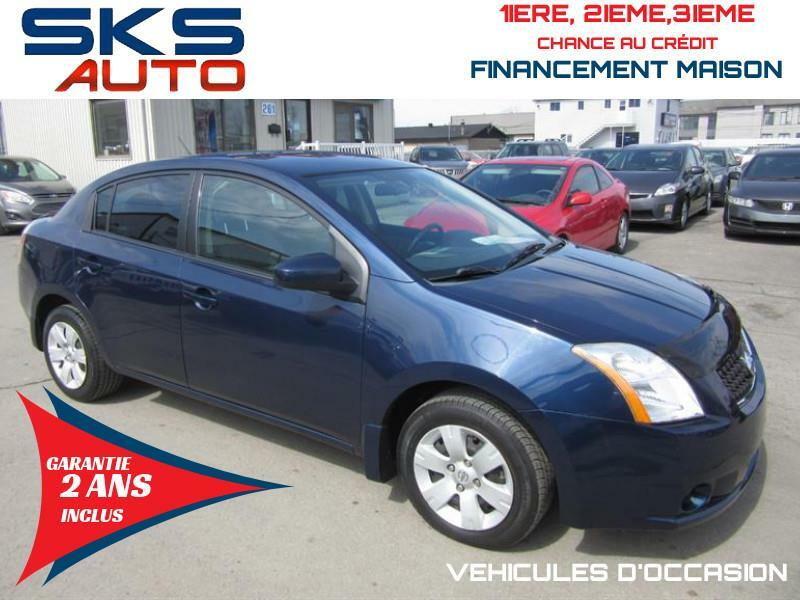 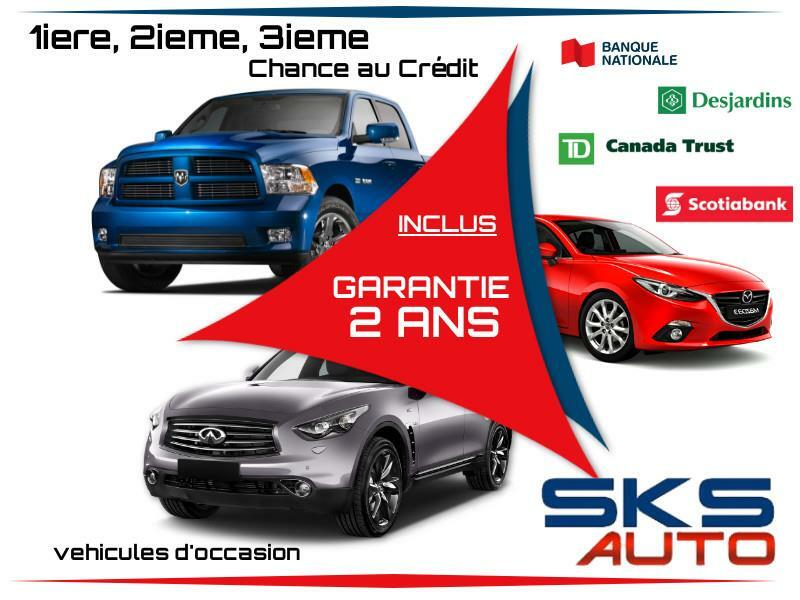 SKS Auto Laval is a used-vehicle dealership specializing in car financing and in 1st, 2nd and 3rd chance credit. 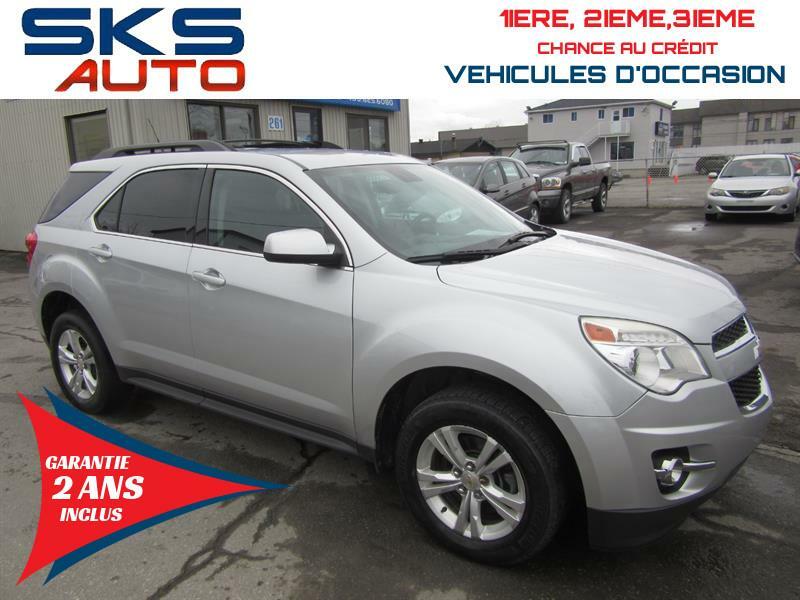 With us, peace of mind takes precedent over all else, which is why we offer a minimum 1-year warranty on all vehicles, as well as affordable 3-year extended warranties. 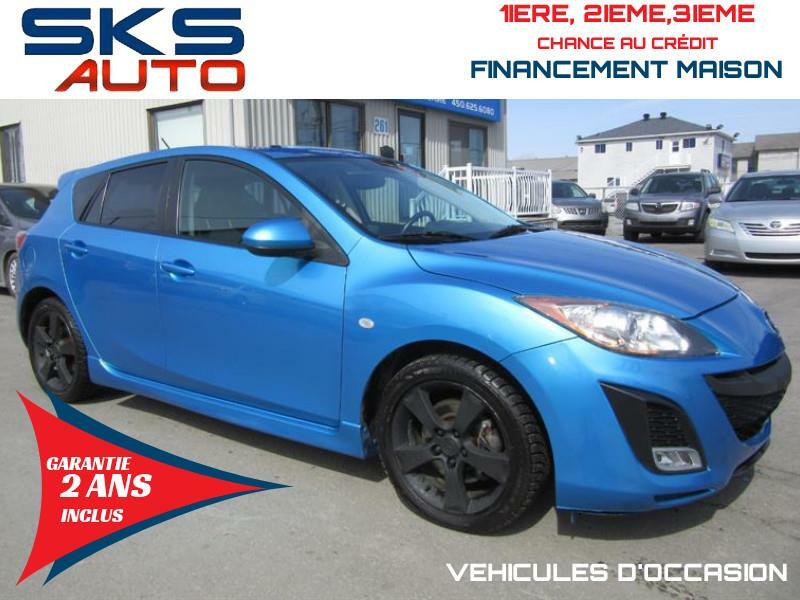 Credit problems? 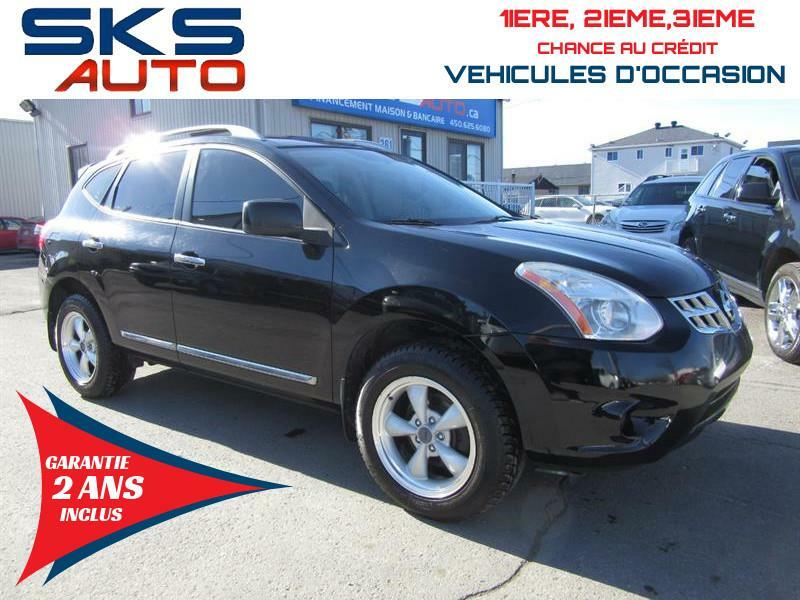 Need a vehicle without delay? 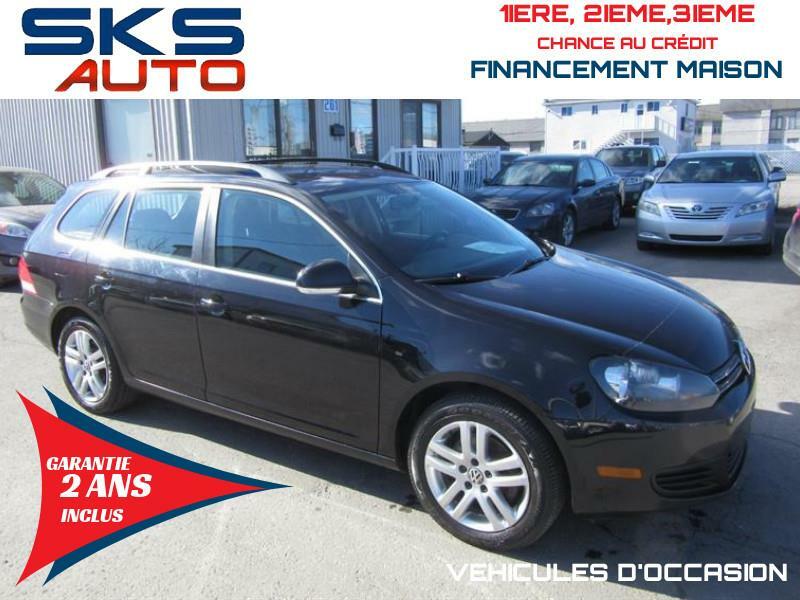 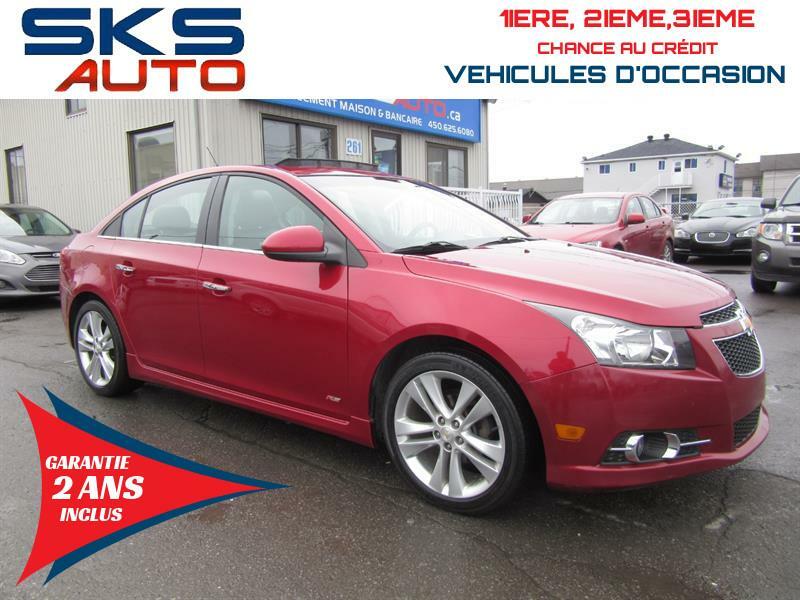 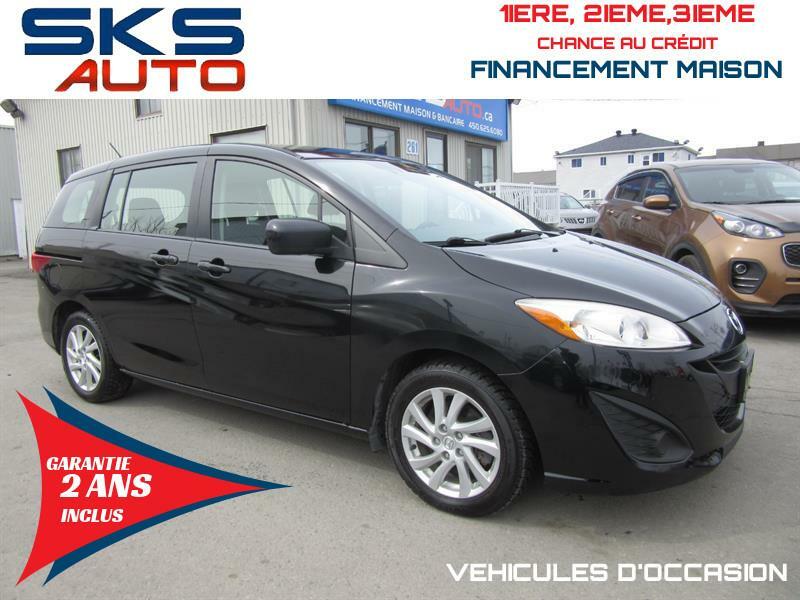 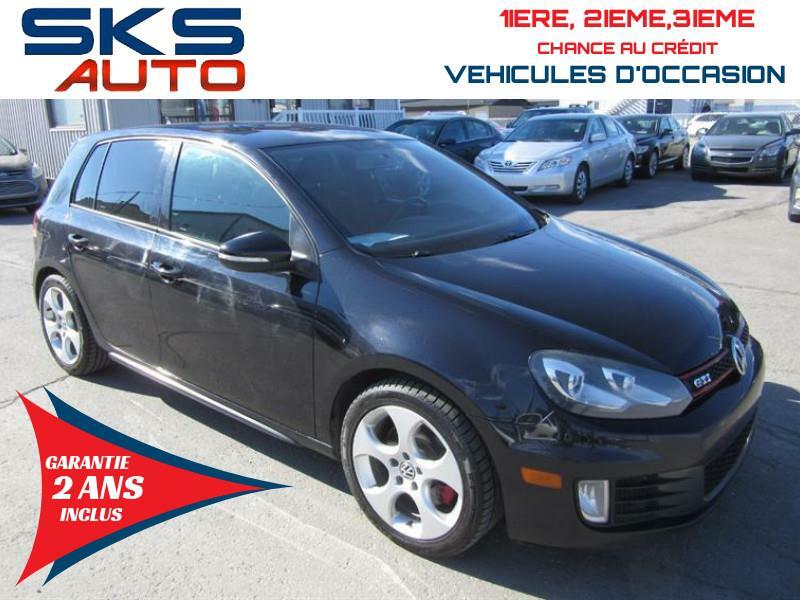 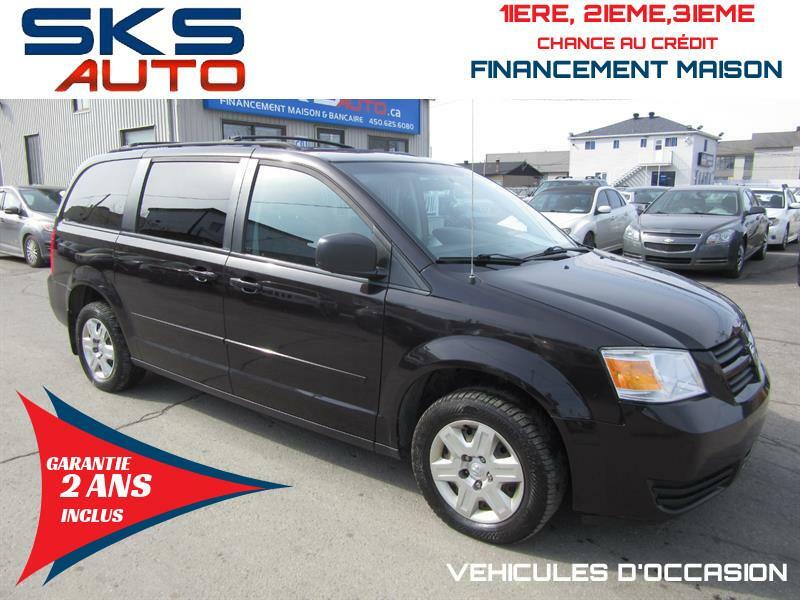 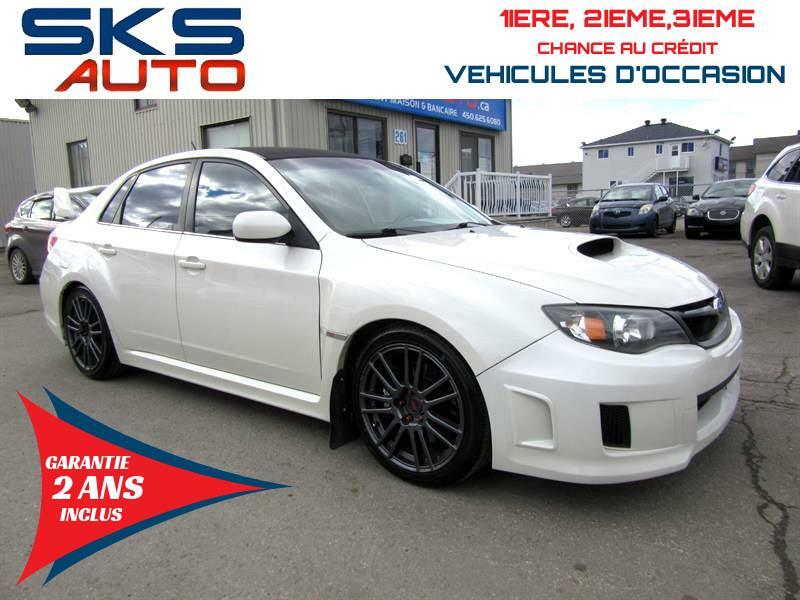 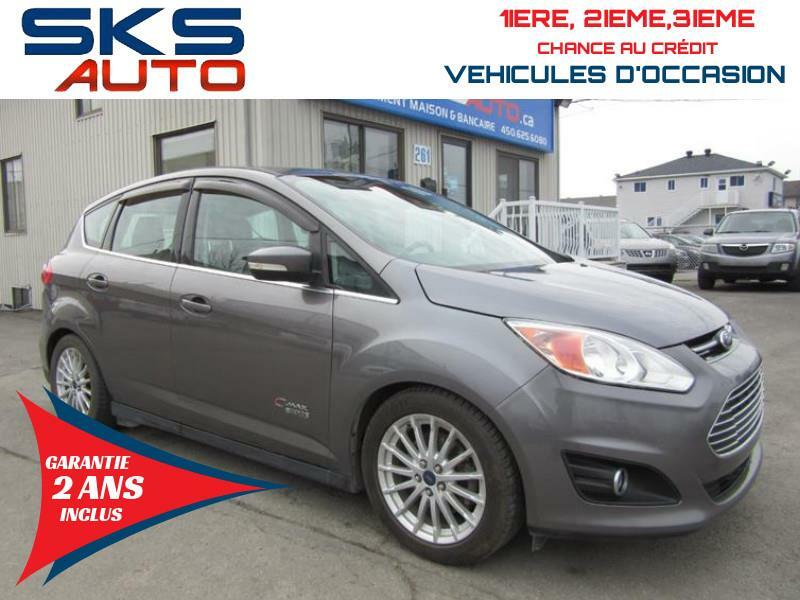 Purchase in full confidence at SKS Auto Laval! 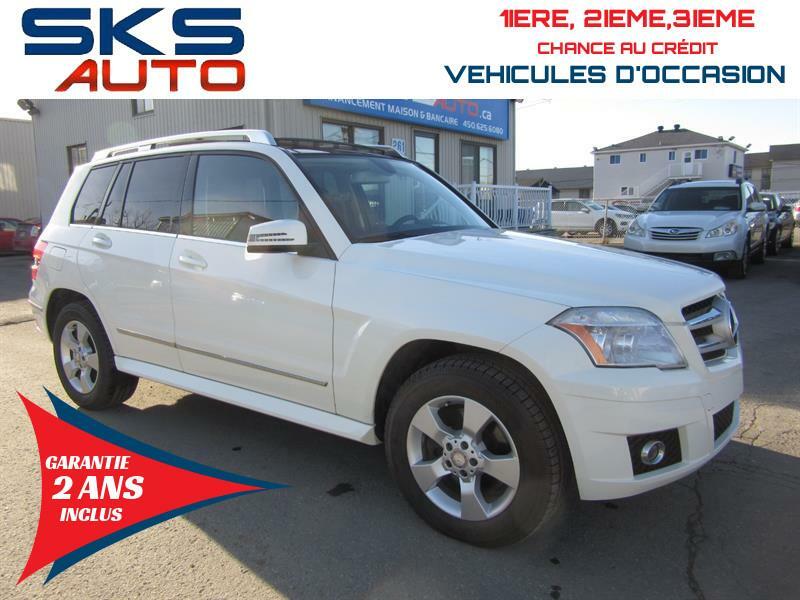 Serving Laval and the greater Montreal region since 1997, SKS Auto Laval stands above the rest thanks to its exceptional selection of used cars, SUVs and trucks, and the impeccable quality of its vehicles in inventory. 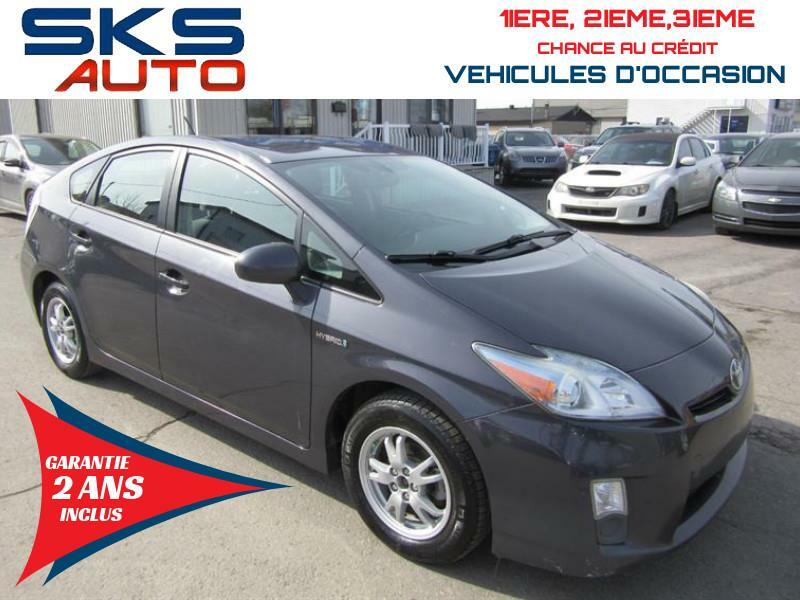 Our young and dynamic team is at your disposal, as your satisfaction is our top priority. 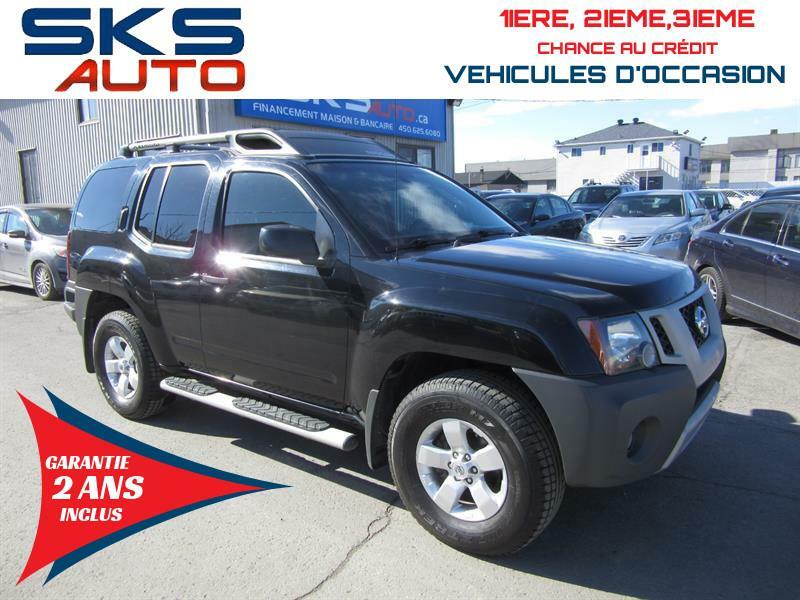 Whatever your needs, owners Simon and Georges are there to serve you! 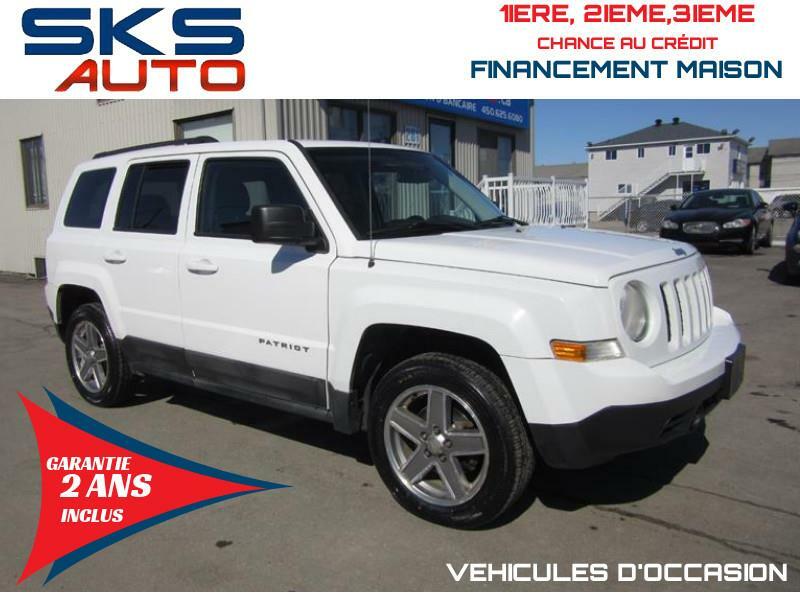 For information on our vehicles, or on financing, warranties or our after-sales service, contact us online, or by telephone at 1 855 781-7922.